If you already have an account, log in to start shipping. 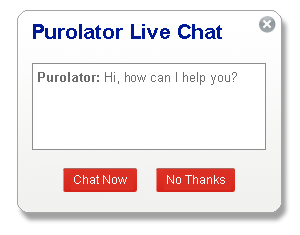 Open a Purolator Business Account and register at the same time. Just go to Register Now and follow the instructions there.